I've hit the 30 subs and MY MAMA SAID SHE WAS PROUD OF ME!!! Also today is my 10th day without a relapse in my depression! I've recently gotten a pretty big posts in my views and a few more subscribers, but more than anything I'm highly motivated to keep writing and post weekly! Finished the script for chapter 3! Well done for getting back to updating after a long hiatus! And for the subs, of course! 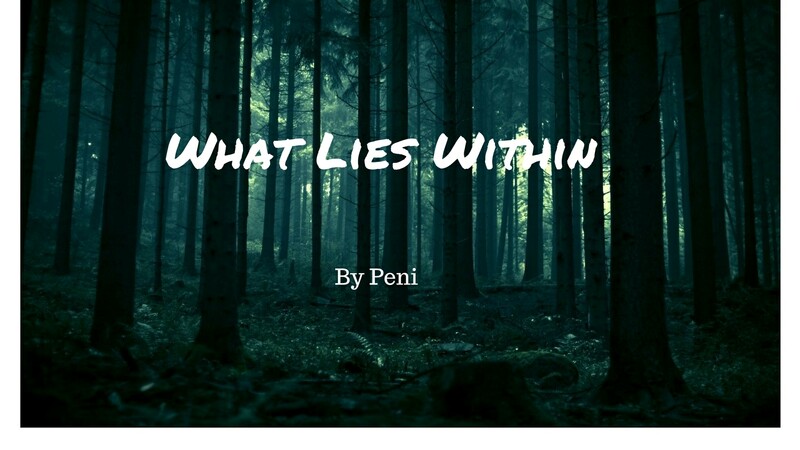 This is series is dedicated to writing whatever short stories come to mind! They could range from anything to everything! This will likely not be a series that will be updated on a weekly basis. I will update as the stories come to me! I have finally finished sketching the first 59 pages of my side comic (not including covers and things like that) AND I actually finished the first page already! I can't believe this! I may actually be able to start posting this comic within this year, yay! @jurinova Congrats dude! Do you have a certain amount of pages of buffer that you're aiming for?? Thank you! I'm planning on finishing all the 59 sketched pages before I start posting, so I don't have to worry about the side project cutting into the time I work on my main comic. I thought a large buffer would be a good idea when working on two comics at the same time. Congratulations to you for finishing your script! Talk about it all the time! We have no shame here! Finally reached the page 50 of my comic! Trying to take care of other projects so I can sit down and get back to scripting out Ch 3 of my webcomic!